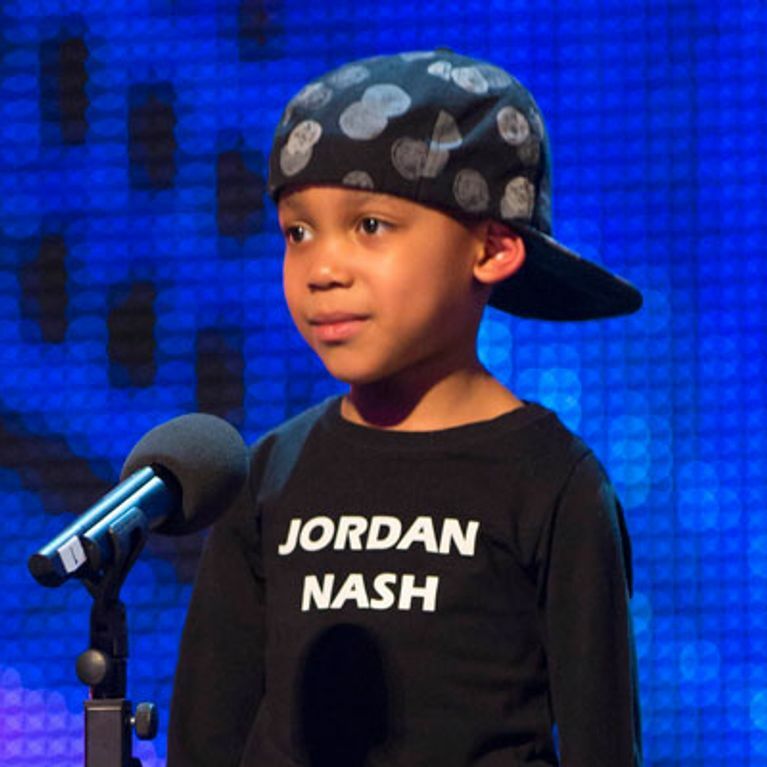 Britain's Got Talent has been forced to defend itself and its lack of age limit once again after fans saw five-year-old Jordan Nash perform and be put through to the next round of the show. Viewers and child welfare campaigners were not impressed. Viewers of Britain's Got Talent have kicked up a fuss over the show's decision to allow five-year-old dancer Jordan Nash to perform alone on stage. Though Jordan didn't receive a single red cross and has been put through to the next round of the show, child welfare campaigners are concerned about the effect the show could have on such a young boy. They have questioned his ability to give 'informed consent' and are worried about him coping with the attention and potential disappointment that can come from appearing on the show. The youngster performed on stage in a black baseball cap and a t-shirt with his name on and treated viewers to an impressive dance routine. Show boss Simon Cowell joked with Jordan about his age when he asked: "How old are you - 20? 21?" But a lot of people were far from amused. Twitter was full of people questioning the producers' continued choice not to have an minimum age limit on the programme. One viewer said: "A five-year-old on Britain's got Talent. Inappropriate! There should be some rules to stop this happening." Concern stems from previous contestants and their devastated reactions after they were axed from the show. In 2009 child singers Hollie Steel and Natalie Okri cried due to the pressures of performing live. There was also an occasion last year when nine-year-old Malaki Paul broke down in tears after struggling to finish his song because of nerves. Claude Knights, director of anti-bullying and child protection charity Kidscape, said: "We have in the past been concerned by a trend in some of these reality shows to have much younger children. "The programme makers of course say there are lots of safeguards in place … but when it does go wrong, who knows how and when the child could break down and not cope." But Jordan's father Alfie doesn't agree with the backlash. ​He has said: "It would be a shame to deny any individual the opportunity to display their talent publicly whatever their age." 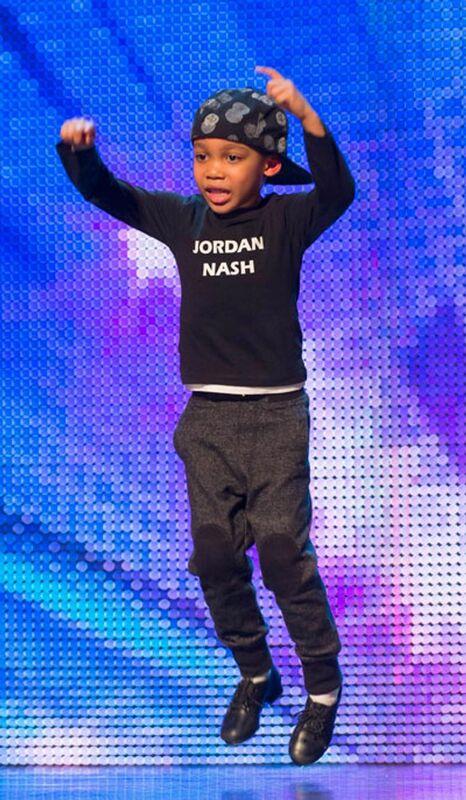 We're sure Jordan's chuffed with his BGT experience so far but no one wants to see an adorable little kid heartbroken.